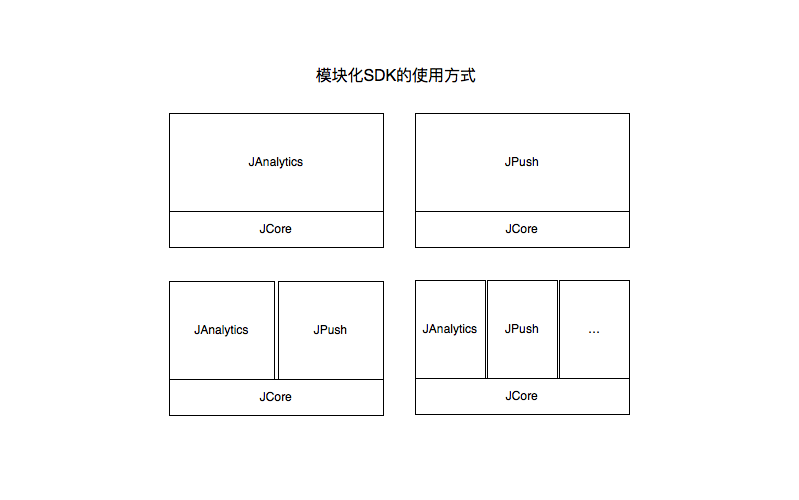 The JAnalytics iOS SDK adopts a strategy of separating data records from data reporting. The data is recorded in real time and reported in accordance with the reporting strategy. a complete iOS Demo project that demonstrates the basic usage of the JAnalytics SDK and can be used as a reference.